What a decadent cake! I would be proud to serve this at my holiday gathering.With all those layers one slice would be sure to fill you up. wow!! 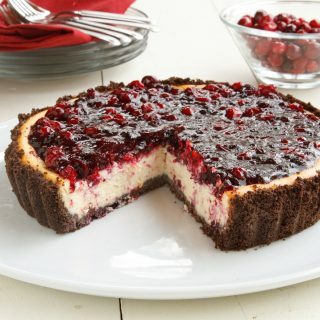 it’s look sooo yummyyyy..I need to get it then I’ll try to have some thank you for the good recipe.. I make one cake for Thanksgiving each year that my kids clamor for way beyond any pie. 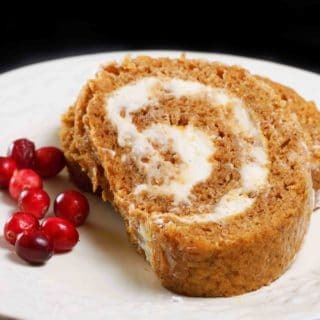 It’s an orange flavored cake with a cream cheese frosting and a garnish of cranberry sauce on top; so seasonal but so not a pumpkin pie either! I love pumpkin in anything but that cake “takes the cake” no pun intended – lol… I’m putting that on my list of must makes. Thanks for sharing! Dennis, I love the crunch/icing and filling for this cake but my family doesn’t like pumpkin. Do you have a suggestion of a substitute for any other flavor? I thought maybe carrot would work. Carrot would be oh so delicious! 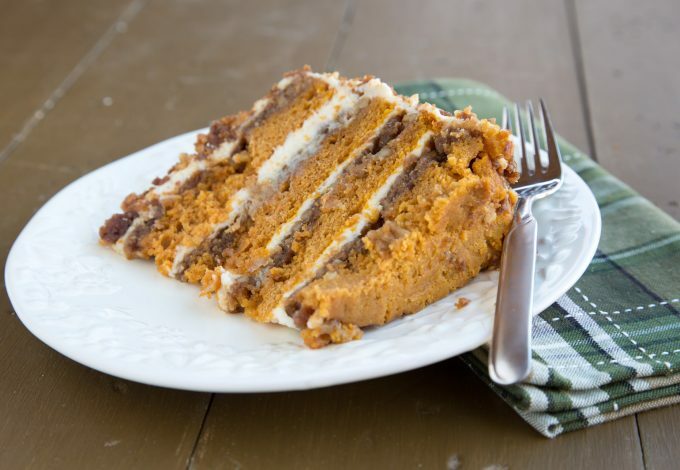 The pumpkin is a softer taste, a traditional carrot cake would rock with the crunch filling! If you make one please post it! Okay wow, this cake is unreal looking! Woo, it looks SOOOO good! And I browsed through a bunch of all of your other recipes and they are just as mouthwatering. Glad to be to your newest follower! Love it. I know what I’ll be doing this weekend. Thanks. This cake looks fantastic. At first I thought it was a carrot cake but wow, it just sounds heavenly. I’m curious though, what size cake pan do you use to give it the thickness you like with just one heaping cup of batter into each pan? I used standard 9″ cake pans, remember you have a layer of crunch under the batter which adds to the thickness. the layers are about half of what a normal layer would be if you took away the crunch layer. I just glanced at the recipe and missed that detail. Looking forward to making this. I may have to try it for Thanksgiving this year. I will, I’m sure I’ll take a photo of it and post it on my blog. I’ll be sure to link the recipe back to you. Thanks for sharing! Have a great weekend. Pumpkin, cake with crunch?? Yes, I will be right there!!! oh… my…. goodness…. who could blame you for eating 75% of this by yourself?? Oh em gee!! This cake has so many of my favorite things in it, pumpkin, cream cheese frosting, walnuts… wonderful! Dennis this is gorgeous and a wonderful addition to any holiday table. Oh my goodness, Dennis, I actually gasped when your blog appeared on my screen just now. WHAT A CAKE! It’s a beauty, and it looks delicious! I can see why it landed you a marriage proposal. 🙂 Must try this! Maybe this will be one of my Thanksgiving Day contributions. Thanks so much for sharing this! This looks fantastic, Dennis. Definitely one of the best looking pumpkin cakes I have ever seen. It sounds like a wonderful holiday dessert. Thanks! WoW!!! I am so inspired by your cake… It should be delicious… I have just one question, for which size of pan is that recipe? I used standard 9″ cake pans! Glad you like the cake! pass me a fork, I want to dive right into this beauty. Sounds DELICIOUS! looks wonderful. This cake sounds freaking amazing!!! 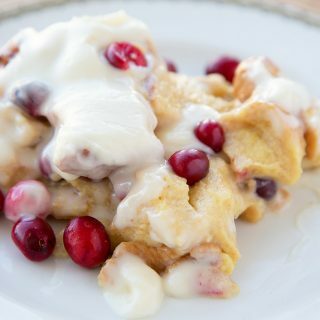 Seriously I will have to make this for the holidays. Wow I’ve never seen a pumpkin cake like this before. It looks fabulous! This looks amazing Dennis! I am a pumpkin fanatic in any case but add a creamy frosting, some crunch and a whole lot of history and I’m all over it. This will be a definite make for us this year. Omg, this cake is gorgeous and looks sinfully delicious! 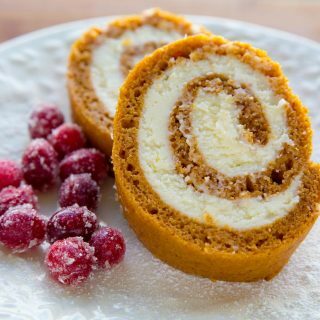 I love pumpkin desserts and can’t wait to try it! Thanks for another great recipe! Is that seriously three sticks of butter in the topping?! No wonder I like your blog so much! WOW!! This cake looks delicoius!! I could definitely cut myself a piece of that! Great pictures! What a delicious looking cake! I will have to pin this! Thanks for sharing! That looks delicious! I love a nice moist, tall, cake….and the crunchies put it right over the top. I’ll have to try this one! We’re already signed up! Thanks so much for spreading the word. The cake looks magnificent. Be still my heart!! This looks like the best cake EVER! Gorgeous layer cake–love the cranberry garnish to add some color! Holy moly, that looks divine! Oh wow, this looks so incredible! Love the crunch! Looks like a marvelous cake, Dennis! Beautiful! This cake is the King of cakes..love how you made it, and I do love anything pumpkin:)..Nicely done chef…Thanks for sharing and have a wonderful day!!! Pumpkin is delish enough but throw in some cream cheese frosting and fix me a bed for the night, I could eat this whole cake if I truly tried! I will take this cake-even if a few slices are already eaten out of it! This looks even better than carrot cake and I love the crunch topping. I am sure one taste would make even the meanest Scrooge or halloween witch into a lovable individual. I can see the motto now: For recipes that improve upon people’s horrible dispositions go to askchefdennis.com! This post is wonderful in so many ways. Since you’ve already had marriage proposed, what about an adoption proposal?!?! Can you adopt me? I want to be in your family, and have this as my holiday tradition! thanks Julia, your always welcome at my table! What an amazing cake!! That is just fabulous. Holiday traditions are just the best aren’t they?? I love looking back over time and thinking about my own and learning about other people’s as well. That cake has me drooling thanks so much for sharing it with us Dennis! Thank you a bazillion times for posting this! My MIL always makes the pumpkin pie for Thanksgiving (I host at my home). I usually prepare some other desserts. I think this would be a lovely alternative…addition? !…to pie! Pinned and stumbled and buzzed and all that jazz! Awesome cake for a great cause. Thanks for sharing this cake, Dennis. I love holiday traditions! I’d help ya eat it for sure, Dennis! Its GORGEOUS!!! it is plain Greek yogurt, and if you think that’s more frosting than you need, cut back to 4 – 8 oz packs and 1 lb of butter, you will still have enough Thanks for asking! This sounds awesome. I love the whole crunch effect. This is one to save. And I only save the ones I realistically believe I’ll be trying. I have been staring at this cake for a half hour… it is so beautiful! I’ll have to test it out at Thanksgiving. Pumpkin Pie, watch out. You have competition! This cake looks so beautiful and so good, it almost makes me want to cry. That’s how bad I would love a piece. I think I might make it for my family’s Thanksgiving dinner omitting the nuts cause one of my girls is anaphylactic to all nuts and peanuts. Beautiful well done job!! What a showstopper this cake is! Anything with butter, walnuts, brown sugar and nearly 80 cookies does it for me. Wow! I think I would marry you for this one too! 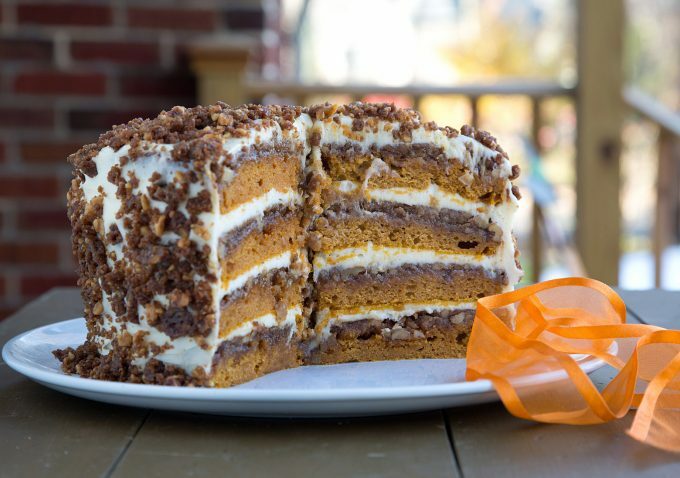 This cake is amazing with all the layers, the pumpkin, and the crunch. No wonder this “sealed the deal” on your engagement. Fall is my favorite season, and this cake is the perfect Fall dessert for a special occasion. Wow! That is one amazing holiday tradition! I especially love the crunch topping…. YUM! This is fantastic! The layering is beautiful, the frosting and topping so inviting. Love your paragraph at the bottom. It totally evokes the coziness of the coming months. Love it! Over the top sweet tooth heaven!! I’m sure I’d eat 75% of it myself also. This is one gorgeous cake Chef. Chef, you’re an amazing cake baker. I don’t want to read again on your blog, that you don’t know much about baking. I mean, just look at that cake. It’s absolutely STUNNING! It looks good and really interesting is that cake is Crunchy! 🙂 Oh, I would like to have a piece now.. 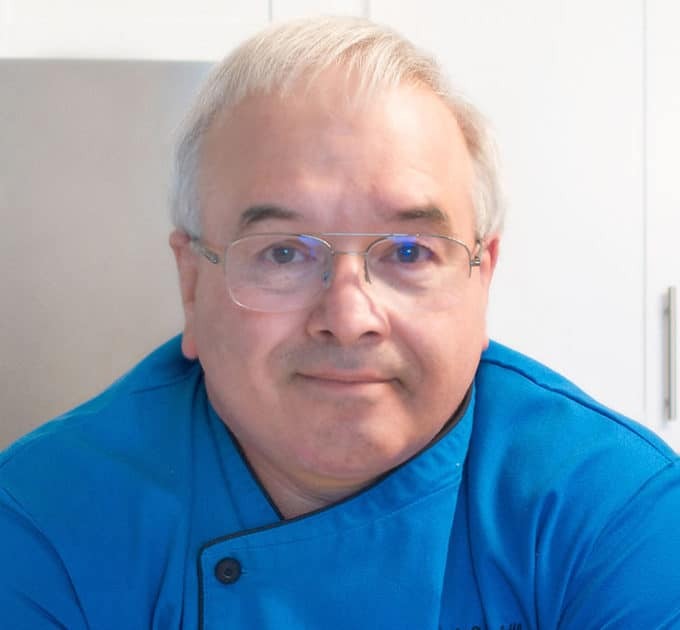 Chef Dennis. What a beautiful, beautiful cake! Looks so delicious and festive. That cake looks wonderful! I can see why you end up eating a bunch and why it got you a proposal!!!! I think it makes a cake more special if you only make it once a year. What a great tradition! Absolutely stunning! I can see why someone proposed marriage! My heart stood still when I saw this beautiful cake. Couldn’t be more perfect. I wish you could help too! I gotta stop eating so much cake! it is an awesome cake Christel and while the cake itself is not overly sweet the frosting takes it over the top! In the ingredients it’s says 2 cups powdered sugar. In the instructions it says 10. Which is it? I can’t imagine 2 cups covering a 4 layer cake, but just checking. 2 cups(1 pound) is correct. The instructions call it 10x sugar instead of confectioners. Thanks for pointing that out, I went in and changed it to say confectioners sugar. Wow this looks stunning, not to mention delicious! I’m definitely making this!! 🙂 Thanks! Dennis, this cake sounds amazing! I can see why it is a tradition! I love the crunchy coating on the outside, it is such a nice textural contrast to the soft cake and frosting! I myself prefer cakes with a little crunch somewhere along with the soft ;)! This is perfect for the Holidays. Hope you are having a wonderful fall! Chef, This cake is a stunning! 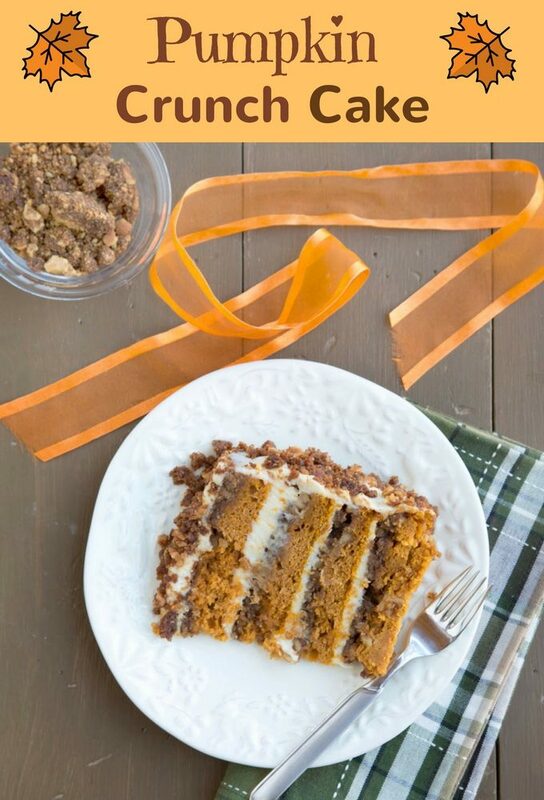 The layers, the frosting, and the texture…How I could dive right in to a generous slice of this lovely Pumpkin Crunch Cake now. Thank you for sharing the recipe good man, I’m sure this will become a holiday tradition for many! Oh my gosh. I haven’t even tasted it and I’m about to ask you to marry me! Hubby won’t mind, I promise. He’ll just ask for a slice as well. Wow, it’s gorgeous. I can well imagine how this cemented your marriage proposal if it was at the engagement party. well done, Chef, well done!